This blog is a personal blog written and edited by me. 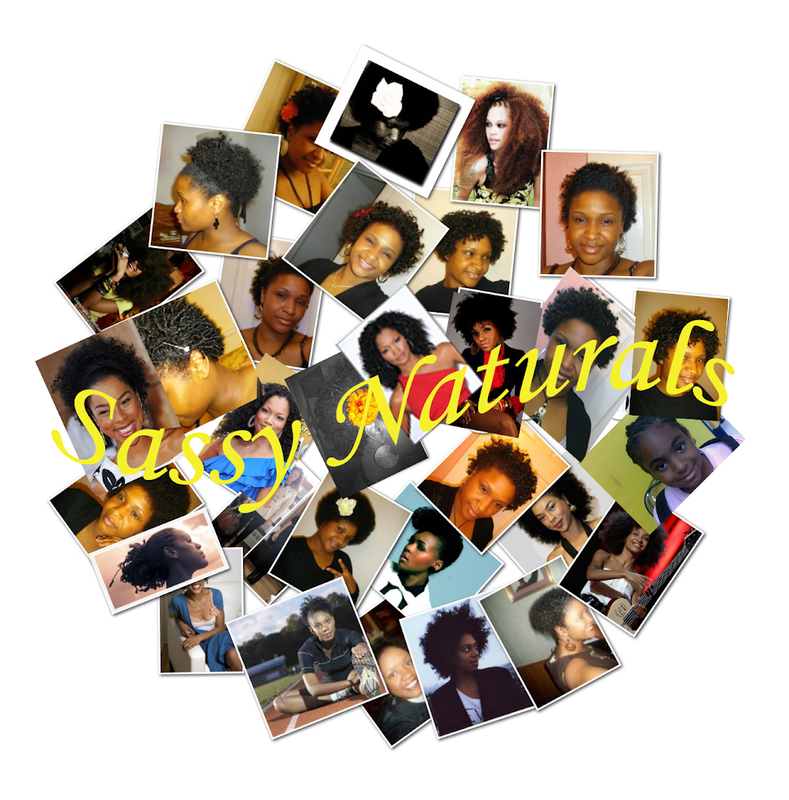 For questions about this blog, please contact mssassy@sassynaturals.com. Keep Learning, Living and Loving Your Natural Hair!